For a while I have been unhappy with the quality of the environments in Flight Sim compared to other flight simulators available for the mobile platforms. Many of my competitors used real arial photos to build their terrains. Even though Flight Sim offered 20 free airplanes while my competitors offered only 1-2 free airplanes (with others costing $2-$3 each), Flight Sim was failing to capture market share. I believed that the quality of the terrains (and some other bugs) was the major reason for the poor reviews that Flight Sim was getting. So over the last few months I have been working on a major update to Flight Sim, more of a redesign that improved the quality & realism of the environments available in the game. Prior to posting any preview videos on my progress I had to first figure out how to use real arial shots of terrains in a game, without crashing the average phone. That process took a month on its own with many failed experiments and wasted hours. 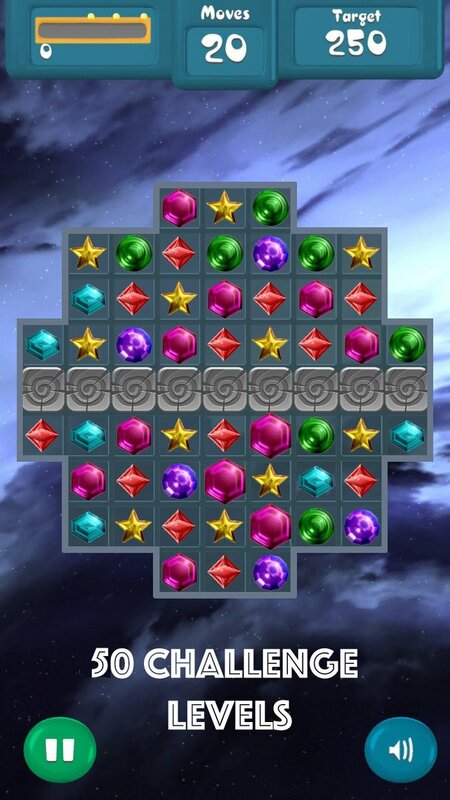 However at the end I was able to create a fairly realist environment that will work on the majority of mobile devices. Since July 18th I have been posting these preview videos on Youtube documenting my progress. Today I am happy to announce that Flight Sim for Android is now live! The iPhone/iPad version has already been submitted to the store and should be live within a few days. As always I look forward to your comments and suggestions. 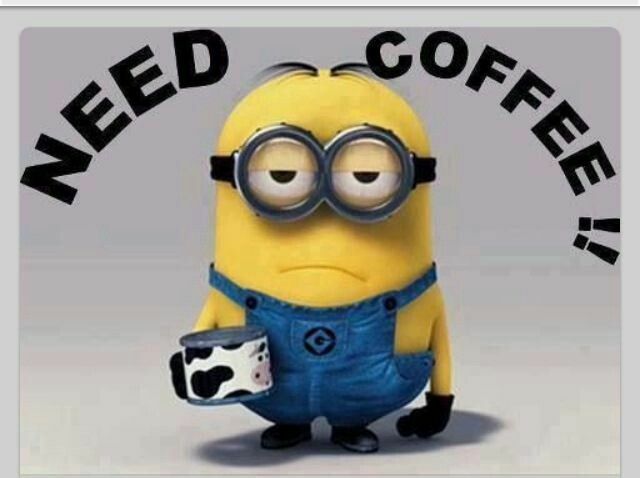 Feel free to post them on my Twitter or Facebook Page. Flight Sim for Android has been updated with 2 new airplanes and many improvements and bug fixes. This update brings the total number of airplanes to 16. My goal for this year is to bring the number of airplanes to 20 so I think I am right on track. As always these new airplanes are available for free and there are no in-app purchases in Flight Sim. Antonov An-22 Now Available in Flight Sim for Android. This brings the total airplanes in Flight Sim to 14. I am still aiming for a minimum of 20 airplanes in the short term, and I am adding about 1 per month. As always Flight Sim does not have any in-app purchasing and all the airplanes are available for free. Flight Sim 2.1.5 for Android was updated today. This new version features a Gulfstream G100 Twin Engine Business Jet. 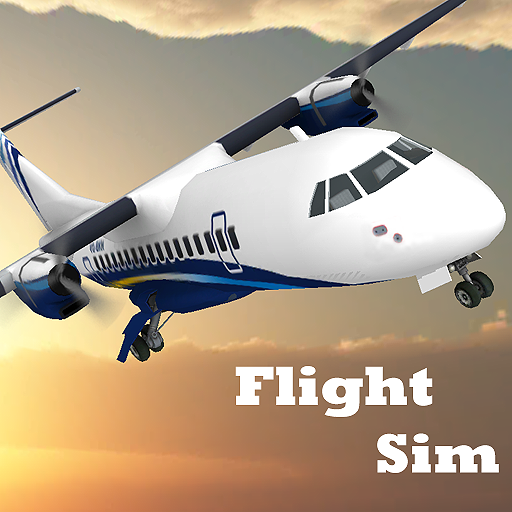 This is the 12th free airplane in Flight Sim making it the most affordable Flight Simulator on Google Play (free with no in app purchases). Flight Sim for Android received a new Cirrus SR22 airplane. 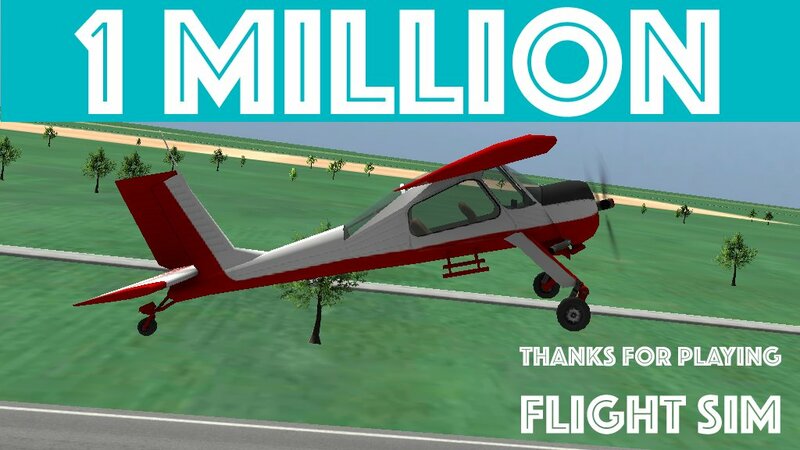 This brings a total to 9 free airplanes that you can choose in this exciting mobile Flight Simulator. My goal is to bring the total to 20 airplanes in a short period of time. These will all be free to fly with no in game purchases. iOS update will follow soon. 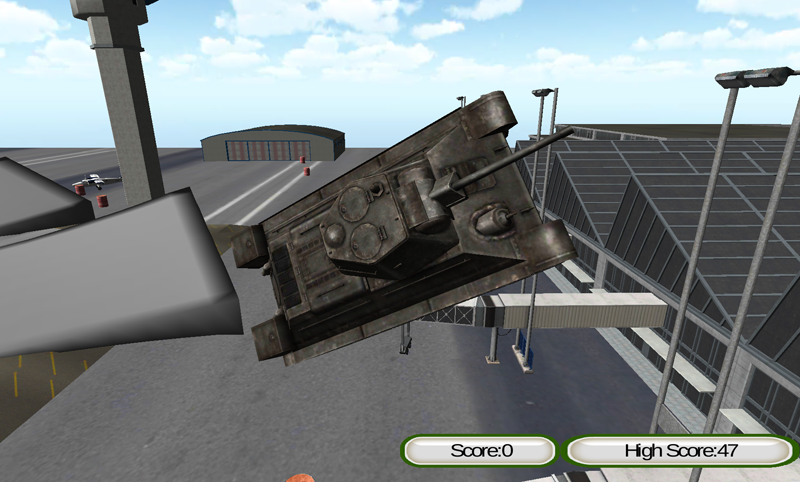 Car Crashers for Android also received a new update in which I added a new vehicle to crash: T34 Tank. I also fixed the controls by changing their style from additive to fixed. I found that it was too hard to aim the vehicle before launching it, especially for kids. iOS update will follow soon. Recently I was showing off Flight Sim on my LG Nexus Phone when I noticed that the map was not rendering correctly. I am not sure why this happened but it started happening after the 5.1.1 Android Update. So I decided to recompile Flight Sim with the newest version of Unity and the Android SDK to make sure it does not have any issues with the newest version of the Android operating system. From my personal tests it seemed to fix the issues. There will be a larger update to Flight Sim hopefully within the next month as I am waiting for completion of a new airplane. Also I am happy to report that Train Sim for Android was also updated to version 3.4.0. This is a minor update that fixes a potential crash with track switching and also a new 3D Regio Panter Cabin. This leaves just a few more train cabins to convert to 3D. After that I can focus on improving the Airport Scene and adding more Trains.